Hailing from Madagascar, Latitude moved to Waterloo, Canada in 2017 to bring her wealth of travel knowledge and experience to the Travel-Wise team. As a mother of two, she has extensive experience negotiating the challenges and joys of traveling with children. She has a strong belief in the benefits travel has on kids at all ages and as a result she and her husband try to travel as a family as much as possible. 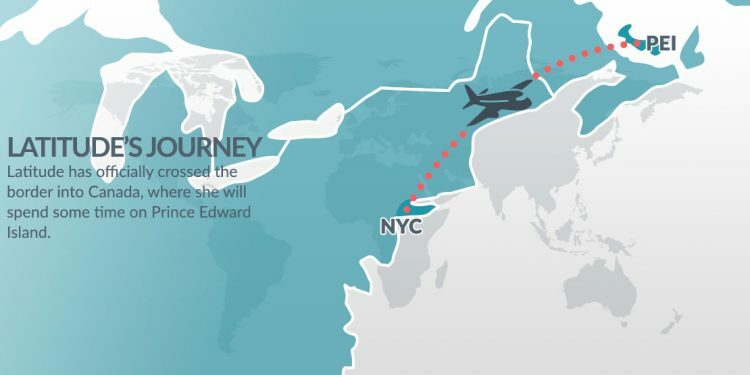 Her family has visited a swath of countries all over the world, exploring Botswana, Egypt, Spain, the Netherlands, Ireland, and Morocco, among others. While Latitude loves to immerse herself in other cultures, interacting with locals and learning about local customs, her guilty pleasure is spending a simple day at the beach, soaking up the sun. Her kids don’t mind either as they love playing in the sand and waves! We have a special friend on the way from Madagascar to help us launch our new website. Check in here and see where Latitude and her family are today!